Swimming is unique. It’s the one aerobic exercise that offers benefits without the jolt on our joints. 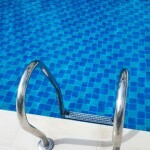 In fact, when immersed in water to the waist, your body only bears 50 percent of its weight. Talk about reduced impact! Swimming and aquatic therapy is not only great exercise, it can be a significant tool in aiding with recovery from an injury, assisting you with getting back into shape. We all know exercise can improve our mood and also help us live a longer and healthier life. For some, this may be difficult with age, based on decreased mobility. Arthritis, for example, is a condition seen widely across America. Over 49% of adults 65 and older suffer from some form of Arthritis. 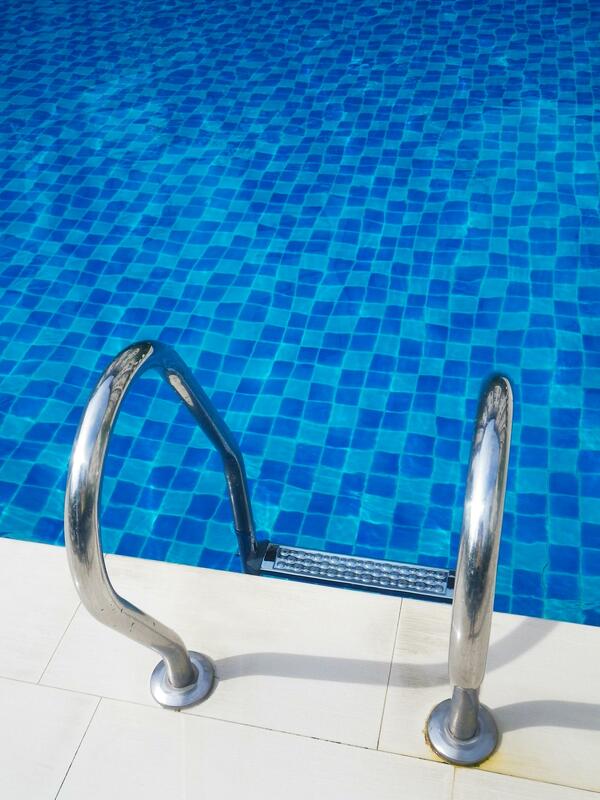 The Arthritis Foundation recommends swimming as the best exercise for those who suffer. Swimming with arthritis can reduce pain while also increasing strength and flexibility. As we age, we also become concerned about our bones. Another benefit of swimming is its link to improved bone strength, especially in pre-menopausal women. When bones are strong, the risk of breaks from falls are less frequent – keeping you moving. Looking for a pool? HARTZ PT offers aquatic therapy for strengthening and rehabilitation at our Lititz location. Give us a call for more information, today.